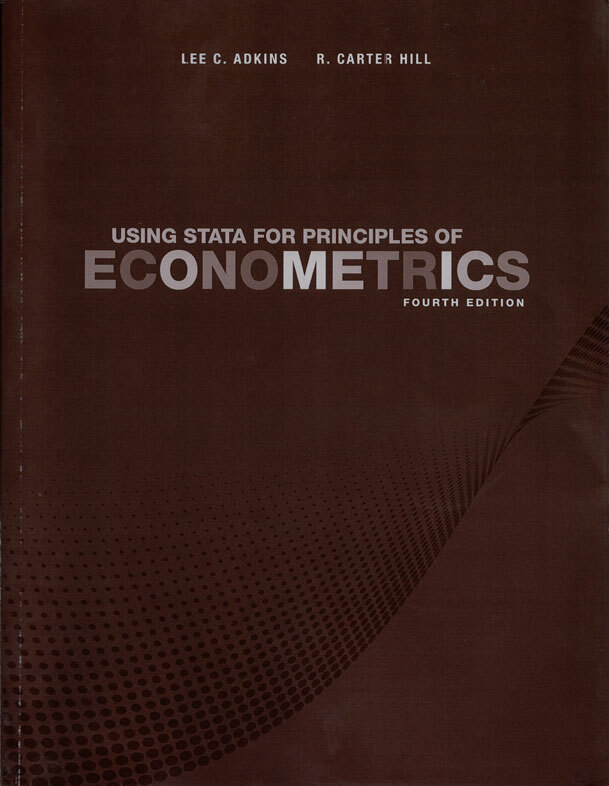 The main textbook takes a learn-by-doing approach to econometric analysis, and this companion book illustrates the “doing” part using Stata. Adkins and Hill briefly show how to use Stata’s menu system and command line before delving into their many examples. Using Stata for Principles of Econometrics, Fourth Edition shows how to use Stata to reproduce the examples in the main textbook and how to interpret the output. The current edition has been updated to include features introduced in Stata 11, such as the margins command to compute elasticities. Together with Principles of Econometrics, Fourth Edition, the reader will not only learn econometrics but also gain the confidence needed to perform his or her own work using Stata.